Now, I am small and went shopping this week and realised that I look ridiculous in those cool cargo trousers - it's a good job I didn't buy them doing online shopping. So I decided that I'll stick to skirts and saw this absolute belter from Topshop. The hardware belted PU mini skirt is what I needed to edge up my outfits. It is a gorgeous piece that goes with pretty much anything. 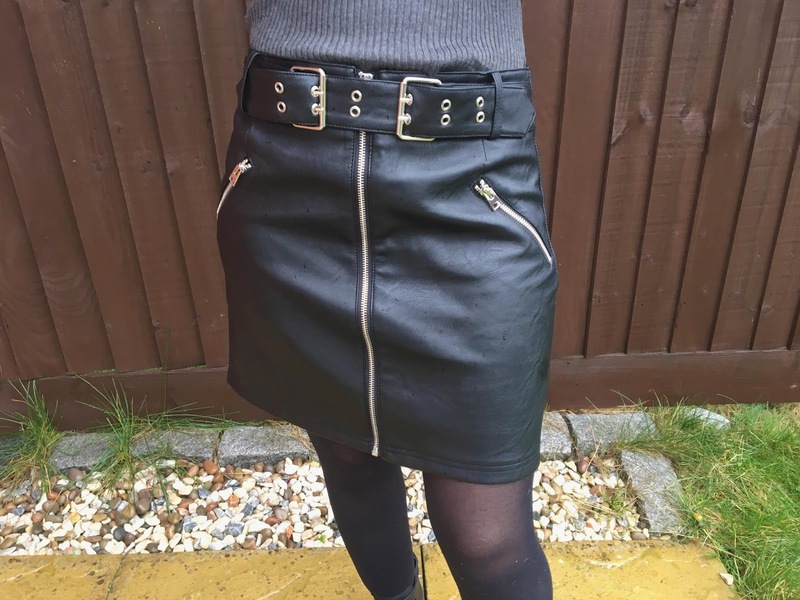 From the zips to the belt, this skirt has the right type of definition and is perfect for all weathers and seasons. What I love about this skirt is that you can pull it off with any type of top from a statement shirt, a cosy jumper or plain t-shirt. I went with a grey roll neck thin jumper as the weather, once again was pretty awful yet it also fits well together. Do you have a particular type of skirt that you love? I understand as the skirt is really beautiful! Gorgeous skirt! 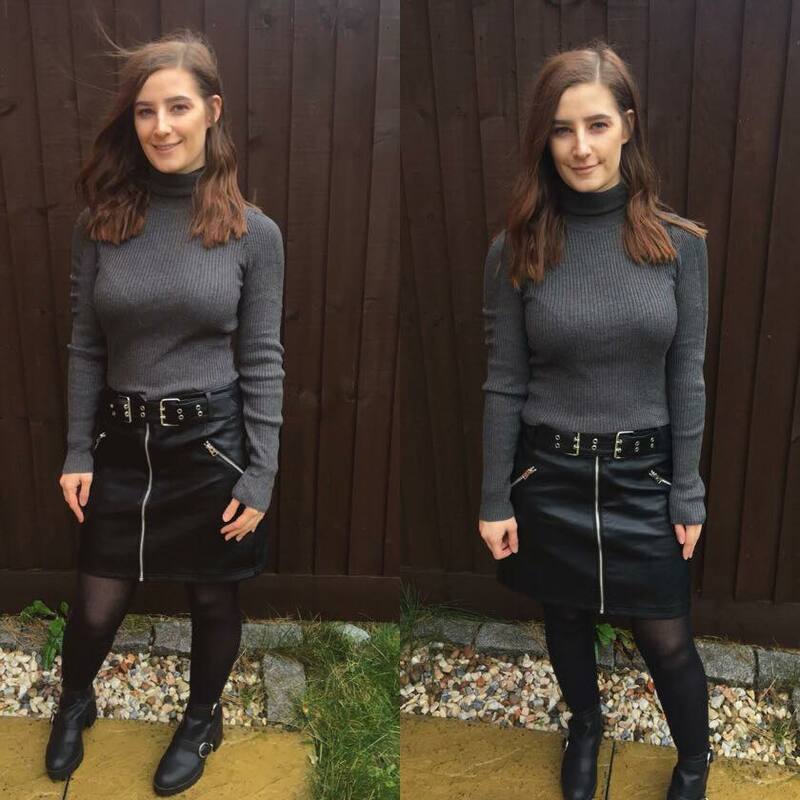 I personally love bodycon skirts as I think they are so flattering. 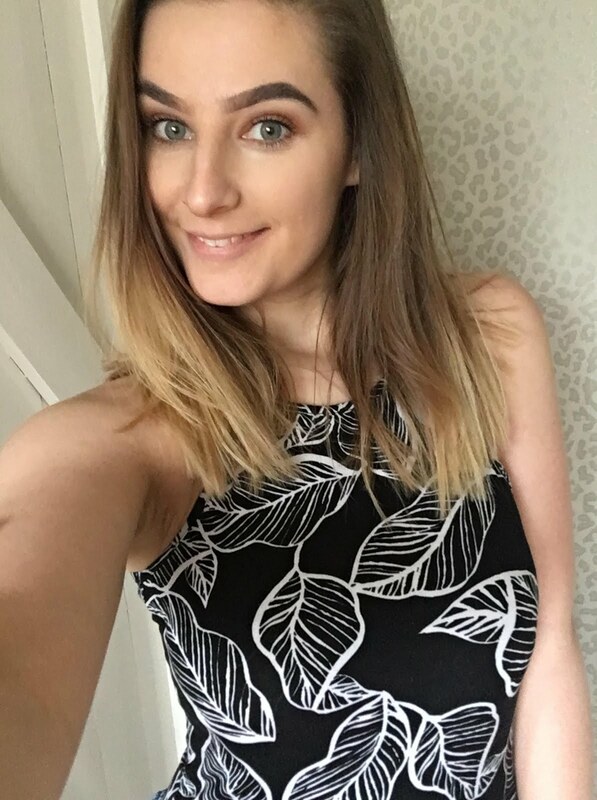 Great post and you look fantastic! This is gorgeous! And makes for quite a look. Thanks for sharing! I personally love the way you styled it! Yes, I love your skirt. Adore this skirt! Although I do own a few pairs of trousers, I much prefer skirts and dresses :) thanks for sharing! This is such a cool skirt! I love finding pieces that I can pair with pretty much anything. The best part of this skirt is it can be used for different style and even dress it up! Love your new skirt! And it definitely is one of them that goes with pretty much anything! I wear a lot of skirts to work so I have quite a few hehe. Such a cute skirt. I'm more of a elastic mini or flowing midi kind of girl, but a statement leather piece is a great addition to a wardrobe. This is a gorgeous skirt and I love how you've styled it.